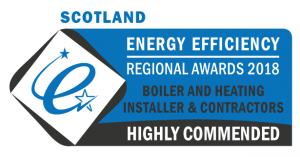 As the boilers we install are A-rated when it comes to energy efficiency, they’re sure to save your household money. 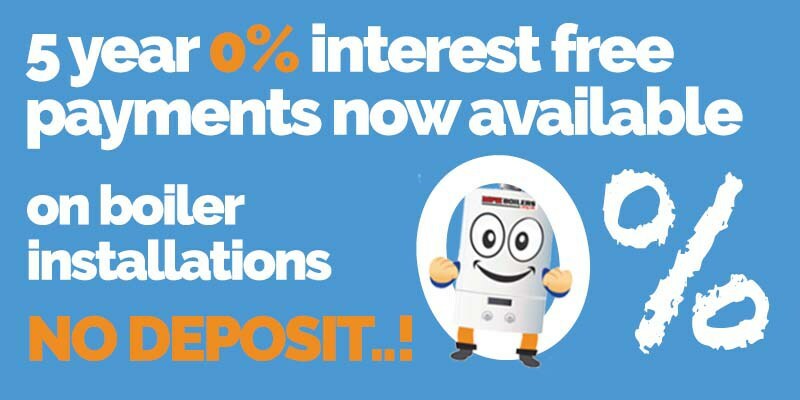 Plus, these boilers utilise the best parts and are provided with extensive 10 year warranties and customer support. Every single boiler we offer is supplied with a comprehensive 10 year manufacturer warranty. This warranty covers any breakdown, repair, or full replacement ensuring that you have full peace of mind after our expert installation at your home. We have a simple, free and easy-to-use quoting system. Request a quote now! in the future, we hope to do this by exceeding your expectations. Initially a family run company we have grown in recent years, through hard work and happy customers. Our experts installed around 1800 boilers in 2016 and the family continues to grow. We believe our offers are simply unbeatable and the fairest in the market place, We like to keep things simple, offering an easy, hassle free service that ensures minimum disruption to your schedule and your home. 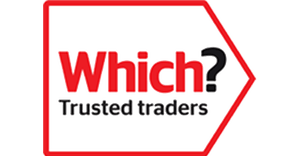 Our transparent pricing, email or phone survey and instant quote tools takes away the stress and disruption of the dreaded “salesman”, as we can provide you with the information you need to make the right decision, in your own time through phone or email. 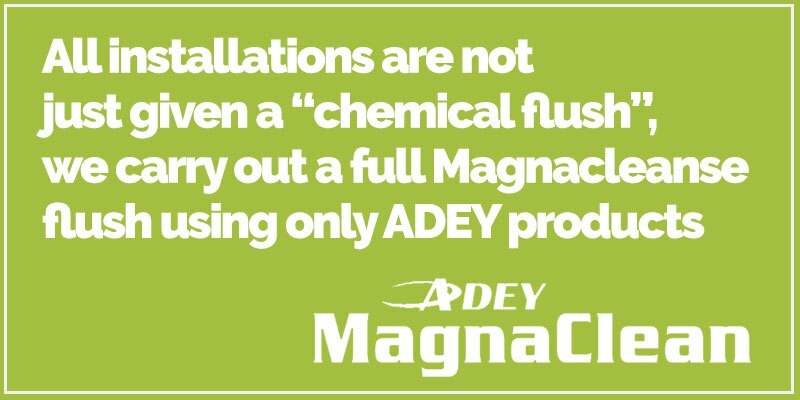 (Technical survey will be required before installation date). 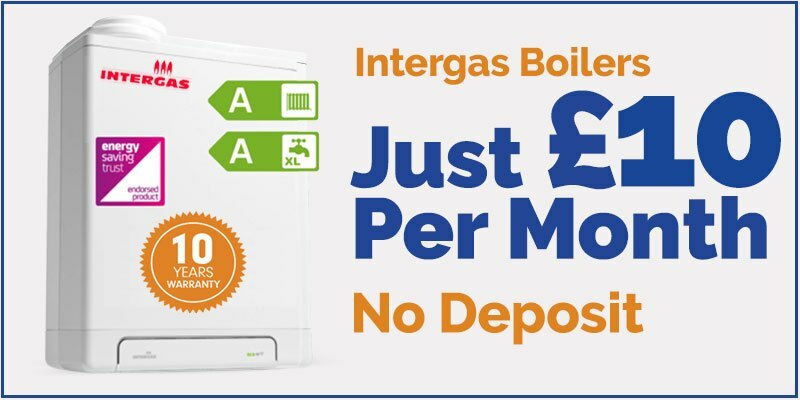 Many companies including the UK’s best known (yes the one that plays the Blur Music on its TV Ad’s) will offer you £400 for your old boiler. However all this clever marketing has to be paid for and it will be included in the final price you pay. Our engineers are polite tidy and courteous. We look forward to being of service to you and your family. MPH Heating Services is driven by a commitment to quality. Working tirelessly to put the customer first, we give clients many reasons to choose our company. 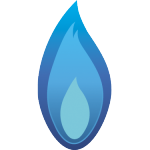 The boiler installations performed by our qualified technicians are informed by more than 20 years of experience. A wide variety of leading-brand products are available.